Looking for delicious street foods in Melaka? Abundant street food awaits those who crave and want to enjoy it from one of the top food paradises in the world. 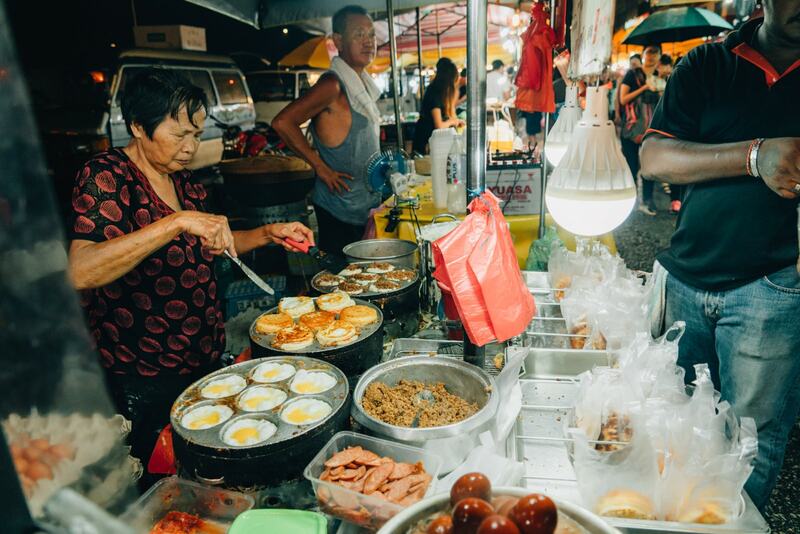 These are the reasons why Melaka is one of the best places for street food lovers, known for its traditional delicacies and dishes long preserved by the Malaccan community. Melaka has been the place where many tourists and travellers like you crave for mouthwatering street foods. This is indeed true for many years now as every stall near Melaka hotel highlight their speciality when it comes to preparing street dishes. 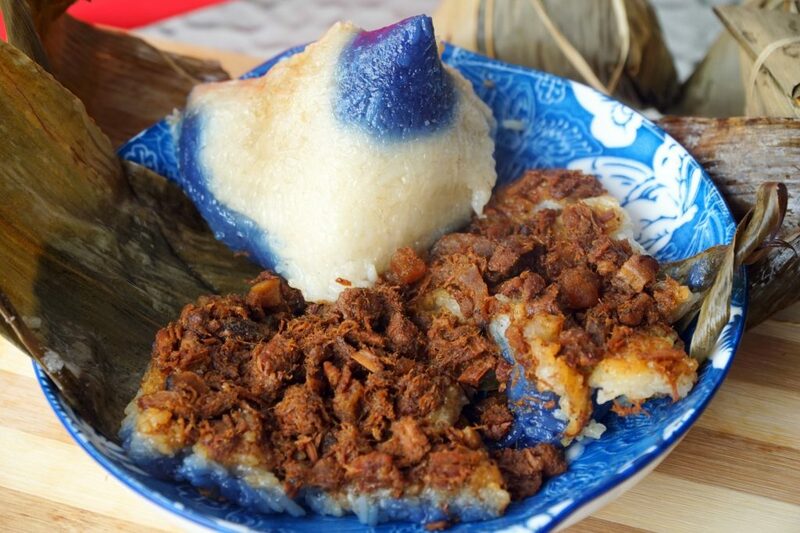 One of the most sought after dishes in Melaka is the “Nyonya Chang” otherwise known as Nyonya Rice Dumpling. This street food consists of glutinous rice that is perfectly covered with pandan leaves. If you love rice snacks, Nyonya Chang could be your perfect match. If you are rice ball lover, Melaka can also provide you with one of the tastiest chicken rice balls. This is a snack that has made its name due to its unforgettable aftertaste. Other novelty dishes such as Satay Celup and Salted Egg Custard Buns are a must-try if you are a certified foodie and looking for the best street meals that are uniquely prepared. Are you thirsty for drinks made by one of the most popular food stalls in the world? Melaka can quench your thirst with its speciality drink – the Klebang Coconut Shake. This shake is unlike anything else for it has an authentic taste that comes from fresh coconut fruit, vanilla ice cream and different types of syrups. The locals call it a real gem as it is the perfect balance between heavenly aroma and sweetness. This delicious beverage is just a mile away from the heart of town so it’s worth the quick tour. Street food in Melaka can never be complete without its signature desserts. One of which is the deep fried ice cream. This ice cream is prepared by wrapping ice cream nuggets with a crispy breaded coating on the outside. You cannot miss this as the first bite almost always gives an unforgettable brain freeze that will jumpstart all of your senses. Moreover, different flavours include cookies and cream and coconut makes this one of the most bizarre street foods in Melaka. Tired of looking for a place to stay while experiencing the best street foods? Worry not as Melaka is never short on wonderful hotels where you can relax while still have access to amazing street foods. Additionally, you can create unforgettable food moments while unwinding at one the best haven in Melaka at Ramada Plaza Hotel. 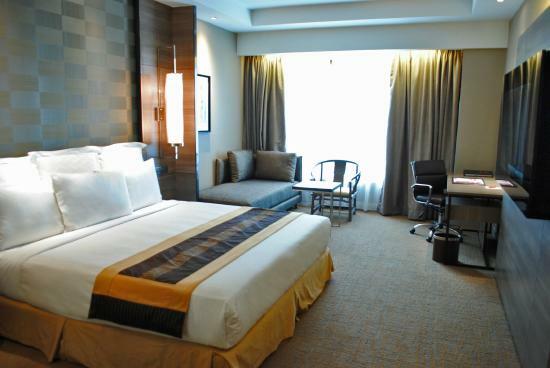 Start your desired food adventure by making your Melaka hotel reservation. Overall, Melaka can be home to some of the best street foods. Try all the delicacies by the Melaka community if you are a certified foodie. Ideally, staying at the Ramada Plaza Melaka hotel can give you the best access to different stalls that offer their own set of speciality dishes.